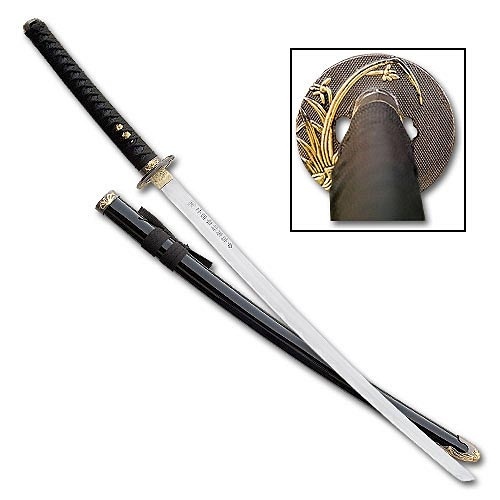 How you Got it: The blade was forged for Shikisha by a shinobi blacksmith on the day of his taking office as Raikage. Powers: Tsukanoma is reinforced with extremely powerful chakra. This means that it can cut through anything that isn't also reinforced with chakra. However, if the chakra reinforcing the opposing object is half the amount in Tsukanoma or less, it won't be able to hold against the blade.